FinTech Weekly is a free weekly newsletter that helps you stay up to date with your fintech knowledge. It features the latest articles on developments, solutions and innovations in the business. 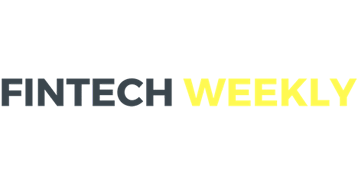 Additionally, FinTech Weekly provides dates for conferences, hackathons and deadlines. Everything worth knowing in the business once a week for free – either per email, website or with the FinTech Weekly Android or iOS app.